Grab today announced that it will bring GrabFood, the company’s on-demand food delivery service, into its everyday super app. 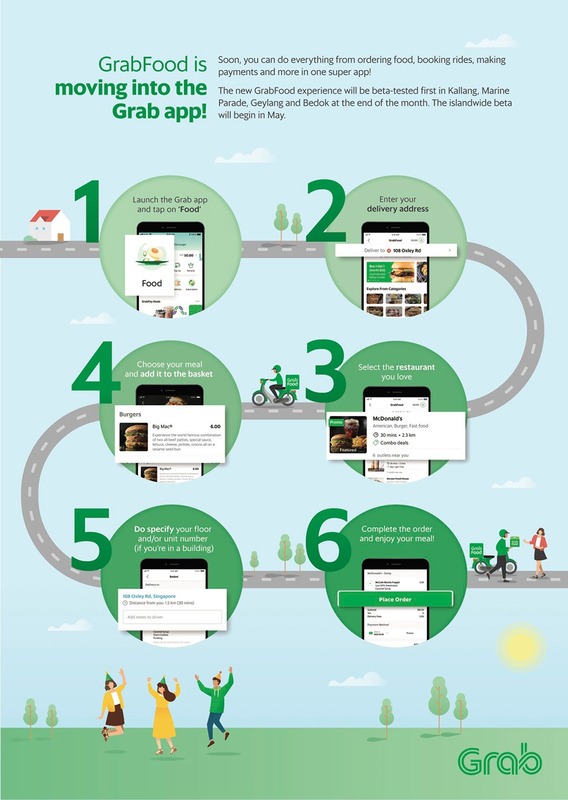 The new GrabFood experience will be beta-tested in phases, starting with the Southeast region at the end of the month. 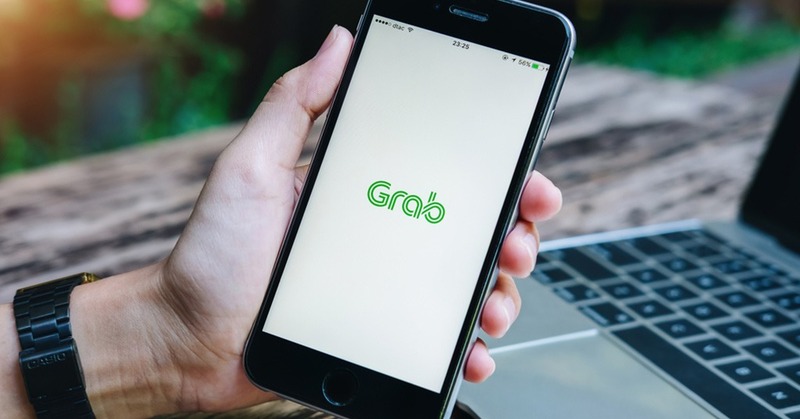 This milestone strengthens Grab’s position as Southeast Asia’s leading everyday super app and comes just before GrabFood’s first anniversary in Singapore. Come May, GrabFood will be one with the everyday super app. With this move, GrabFood riders and merchant-partners will also migrate to a new app. The new GrabFood experience will be beta-tested first in Kallang, Marine Parade, Geylang and Bedok at the end of the month. Following which, the beta-test will be open to all neighborhoods in May. Once the island-wide beta roll-out is complete, current GrabFood apps for consumers, riders and merchants will be discontinued.